This months treasure tress box is another takeover by this beautiful curly girl and has a retail price of over £66! Containing 5 full sized products PLUS 3 sample sized products, it really is packed full. From brands i know, to brands i don't know, it has been a very exciting box!! PhytoSpecific Paris is a brand which i have not heard of before, whereas Shea Moisture, Cantu and Design Essentials i have. "Deep repairing shampoo undoes and prevents damage, restores strength and beauty. Horsetail, marshmallow and sage extraction. 85% anti-breakage." This shampoo comes in the form of a tube which is different. Usually shampoos come in bottles with a pump or a squeeze bottle. Never one to be keen on shampoos i wasn't in a rush to use this one but i found myself to be very surprised once i did use it. The directions say to shampoo hair twice. Now i wouldn't usually do this but i was deep conditioning that day anyway so i thought i would follow the instructions. On the first shampoo, my hair felt soft. No stripping of my hair in anyway and i was impressed. It was easy to manage even without a conditioner in. On the second shampooing however, it didn't leave my hair feeling as soft. I think i would only shampoo my hair once with this in the future. Overall i was happy with this shampoo. My hair felt clean, soft and smelt really good. Would i purchase this shampoo again? I wasn't blown away by the shampoo but i did like it. I am not sure if i would repurchase it just because i have some shampoos which are better. "Nourishes, hydrates and adds shine." As a leave-in, this product baffled me a little bit. For one, the size of it. Usually a leave-in is a lot bigger especially one which has directions to "use daily" on the tub. Secondly, there is no water in this product. On first inspection, the product is a wax. However, this soon melts away in your hands and turns into a more buttery oil texture. It is a very vibrant yellow colour and has the most delicious smell. I couldn't stop smelling this when i opened it. It honestly smells good enough to eat. 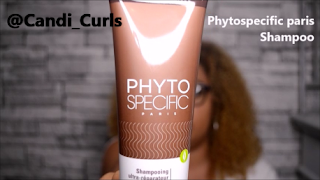 I used this product with a curl creme on top. I applied it on dampened hair. The results were nice but later on in the day my hair felt very coated in a wax and the next day i had to refresh my hair with water and almost start over. very dry and i felt this wasn't hydrating. It was too waxy for my thick hair. While i am obsessed with the smell, i just don't think its hydrating enough. I had a look at the ingredients list and i can't find water/aqua anywhere in the list. It is full of waxes and oils and i just didn't find that this worked in my hair. "Botanical blend oil. Baoba, Shea, Castor, Roucou and Karanja oils"
This is a multi purpose oil which can be used on hair and skin. 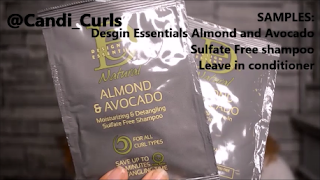 The bottle gives you some of the ways it can be used as a leave-in treatment and a pre-shampoo treatment. It can also be used to give your skin a soft feel and can be used to lock in moisture into hair. This oil is the product from the box and the brand, which i had seen the most people excited about and i can see why. 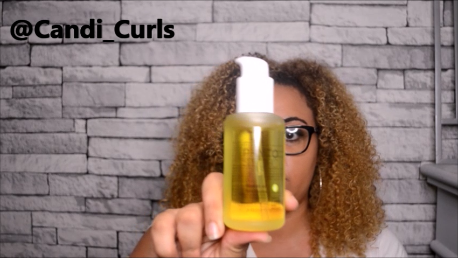 It is a light oil which absorbs well into both hair and skin, and the bottle even comes with a lock so that it can not spill out. A feature i really liked with this one. I have used this for scalp massages, and as a sealant but my favourite way is on my skin. I have sensitive skin, and it was absolutely fine to use this on it without any bad reactions. My skin felt baby soft. 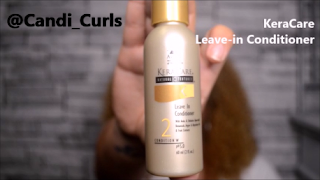 As a sealant this oil locks in moisture great and gives hair a shiny to it. Would i buy this oil again? The oil is very pricey. I had a look on the website and it costs $40 for this one, which is roughly £30. I know that some natural products can be pricey, but i think for an oil, this one is a little out of my budget. I will be using what i have carefully. I did really like it, but i don't think i would spend that much money on it. 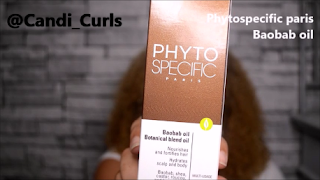 That's three products by Phytospecific in this months box. I don't know if i would explore the brand further than this, for the fact that they are quite pricey. These 3 products alone cost $87 which is roughly £65 and that's before shipping. They are only available on their official website from what i can see, and some of their products can cost up to $70. 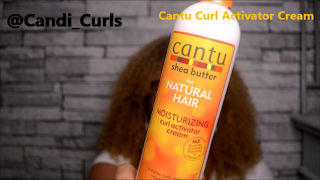 No introduction for this brand, i think every curly and natural haired person has tried something by Cantu. 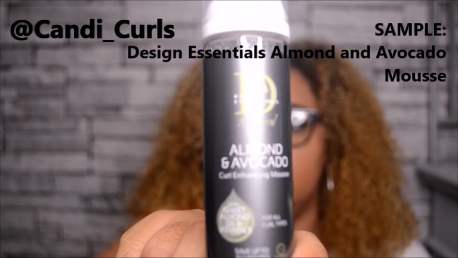 It is available in easy to find locations, from natural hair shops, to boots and superdrug stores. While i have a love/hate relationship with Cantu, this product is one that i always find myself going back to at some point. For a full review of this one please click on this link here. Would i purchase this product? It always has a place on my shelf. "Instantly condition and weightlessly hydrate with this nourishing deep treatment powered by pure coconut water, certified organic Shea butter blends with our proprietary fusion of dragon fruit, lychee berry and green apple extracts to nourish and energise lifeless hair, while creating a protective sheathe around strands. Vitamin-rich imbe oil helps block humidity to control frizz while aloe adds weightless shine. Leaves hair marvellously manageable." 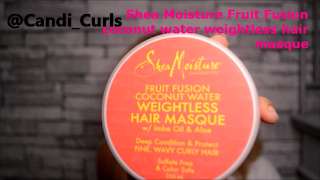 I don't think i have had a hair masque from Shea Moisture that i haven't liked. Where my hair doesn't agree with all of the styling ranges, the masques are a a favourite of mine. I have never tried the fruit fusions line, but i have heard great reviews and so this is the product i was most excited about in this box. The texture is a whipped feel and it smells amazing. 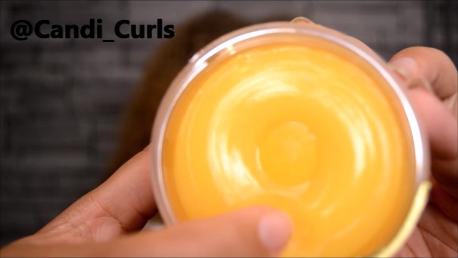 It has so much fruity goodness inside and it is colour safe and sulfate free. Would i purchase this masque? Yes. I loved this! My hair was left feeling so hydrated and soft and the smell lingered. I applied this on my hair in sections and twisted them off as i went, when it came to removing the twists my hair felt softer than it had in weeks! I will 100% repurchase this and i look forward to trying some of the other products from the line, especially in this humid heat wave. This months box came with 4 samples as well as the 5 full sized products. The first one is this leave-in from Keracare. I have received samples from this brand before, but this one is in little mini bottle which i felt was a perfect sample! Packets tend to not have enough in them and so sit in my basket unused until i collect more. I feel like with this one i can get a few uses out of it in order to make my mind up properly. It is literally filled to the brim! I haven't used this enough to make a decision on if i would repurchase it or not, but i have not found any faults so far. The next two samples come from Design Essentials. I have had these two samples before in bottles and i liked them, so i am happy to be able to refill them now they are empty. They both worked really well for me (read it here) and i will purchase more from them in the future. Another product which i was obsessing over the smell of. This mousse smells good enough to just drink it! Where i am not usually a fan of mousse i wanted to try this out based on the smell and was pleasantly surprised. In the past mousses i have tried have left my hair feeling sticky, i was so pleased to find this one to be different. 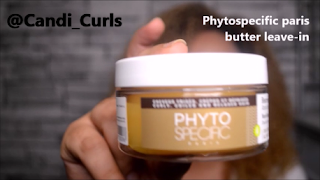 It gave my curls bounce and shine and as i had hoped, the smell lingered in my hair! 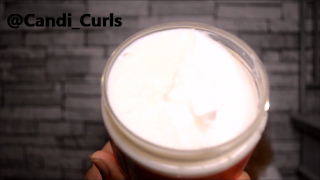 The texture of this is a very light and foamy, rather than thick and heavy, which is perfect for curly hair. Would i repurchase this? Yes. I liked this mousse alot. I still am not a huge mousse person, but if i had to choose one, this would be it. That concludes what was in this months packed full box. See below my unboxing video and remember to sign up today using code "CANDI10" and save 10% off your first box. 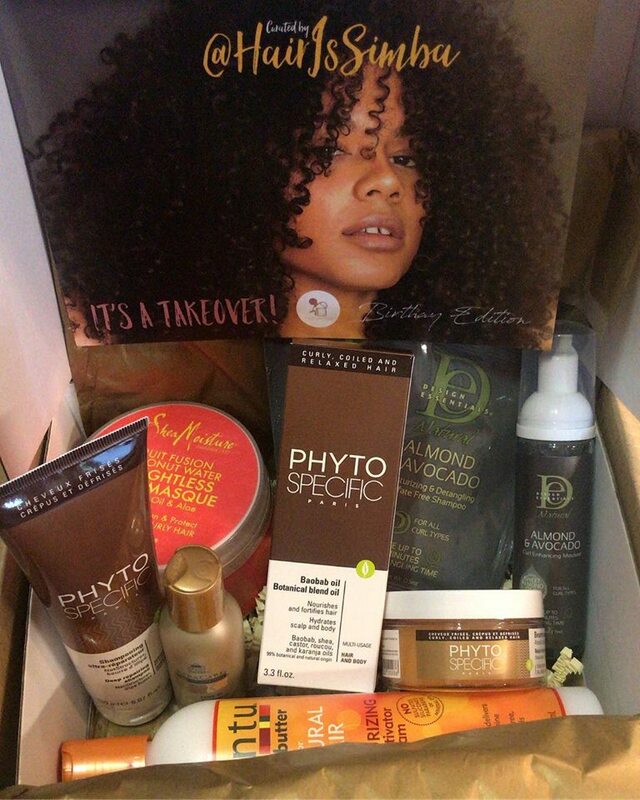 Treasuretress is a monthly subscription box sending you full sized products directly to your doorstep for just £20 (+p&p). It is a perfect way of getting to try out lots of different brands and products, without the hefty cost. It can be paused or cancelled at anytime.